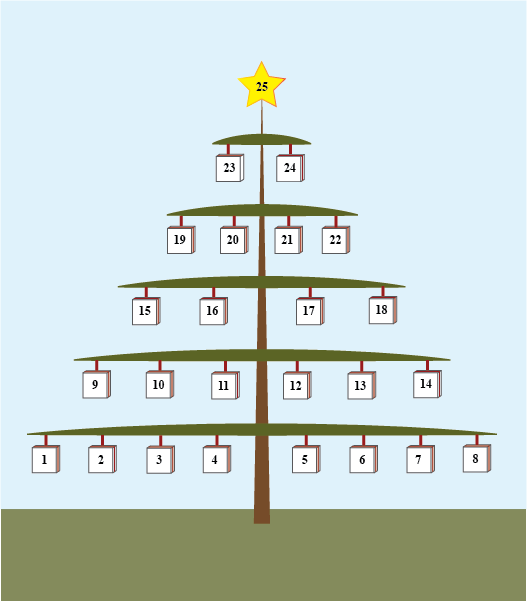 I decided I wanted to make an advent calendar. So, this is happening. Are you ready?